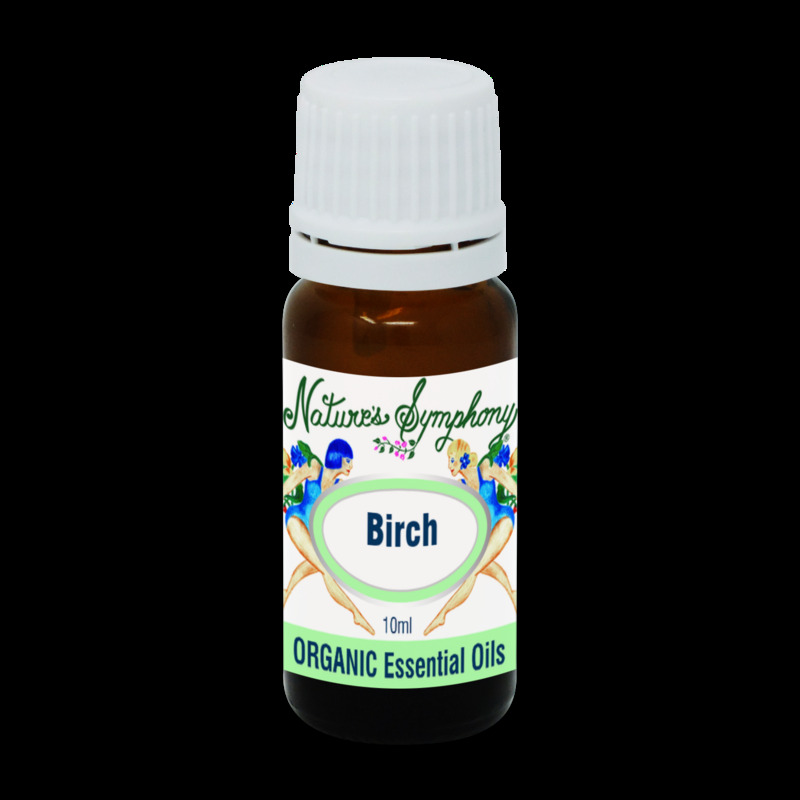 Sweet Birch essential oil is made by steam distillation of the bark of a tree native to southern Canada and northeastern U.S. It is now also grown in Russia. It has a sharp, minty scent that is similar to Wintergreen but more complex and enjoyable.